Alcoholic beverages have been a passion of mine. And so are books. 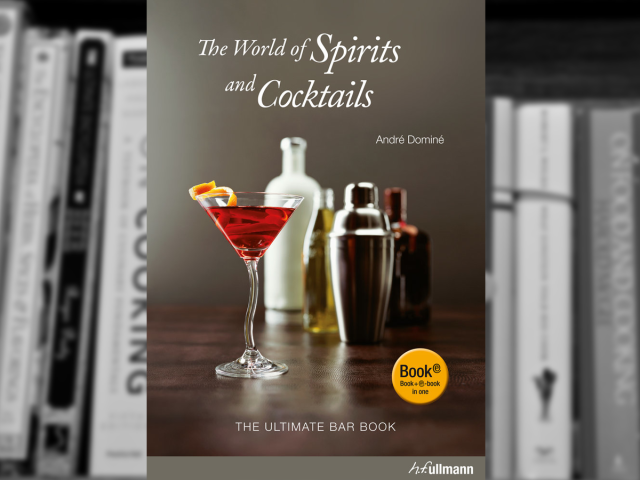 I have already reviewed a book before by David A. Embury entitled “The Fine Art of Mixing Drinks”. Embury describes in great detail the various spirits and many of the cocktails that were popular that era. And although that is a great book it is not up to date. And that's not really a problem regarding the material that is already included in the book; that is still the same. It is a problem because the number the spirits you can now access has grown a lot. I am not only talking about the varieties of whiskey for example, but the variety of the distilled spirits you can find. Back then spirits from Argentina and Brazil were not even heard. Now they are sold next to the rum.